Most Realtors complete real estate transactions behind the scenes, only involving their client when necessary. Realtors do this intentionally, as they understand that their their clients hired them so that they need not be concerned with the day-to-day intricacies of the transaction. As a result, many clients don't see how much work goes into a deal and will sometimes question their commission. Most people will never realize that a real estate agent works all day, especially on the weekends, and always on the clock. To help provide insight into the work life of a real estate agent, I have listed a few key Realtor responsibilities below from the myriad duties for which they are responsible. Please note that this post is a fraction of the tasks that Realtors handle! Every transaction is unique - and there is so much that goes into each - it would be impossible to list every detail here. However, I hope that this offers some insight into the activities involved in completing a real estate deal. 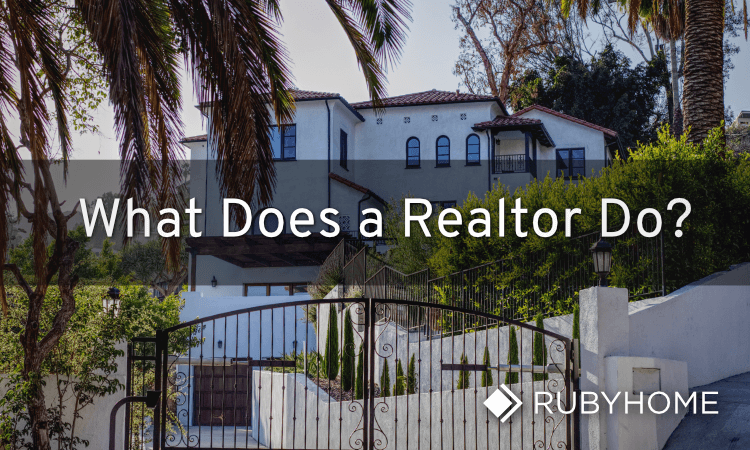 "One of the most useful things a Realtor can offer a client is their neighborhood knowledge. Knowing the best neighborhoods to recommend to a client is something developed over time. When a client asks us to find them a four bedroom in a great school district with a community pool with 3,000 square feet for less than $600,000 we can come back pretty quick with the top 5 areas they need to research to see which they like best." Your Realtor will most-likely meet with you in-person or speak over the phone to discuss your real estate needs. This will include your budget, ideal square footage, bedroom/bath count, backyard size, neighborhood, and more. After learning about your property goals, they will then conduct several hours of research to find homes for sale that meet your criteria. This is easier said than done! Finding homes that meet all of your criteria can pose quite a challenge, and your agent may need to have an additional conversation with you to ensure that you have realistic goals in mind. Your Realtor can put you in touch with a trusted lender who can assist in obtaining a mortgage. Although you will want to save most mortgage-related questions for conversations with your lender, your Realtor will also serve as a reliable guide. After your Realtor sends you a list of properties for sale, you will let them know which ones you are interested in viewing. Your agent will then coordinate times to tour the home with the various seller's agents. Scheduling a tour of multiple properties can be time-intensive and difficult to organize, especially considering that your agent is working around your schedule and the schedules of numerous sellers/seller's agents at a variety of properties. After you find the home you wish to buy, your agent will conduct careful research to decide on a fair offer price. Sellers will occasionally accept an offer below the listing price, so your agent will do the research necessary to ensure that the offer you make to the seller and seller's agent is considered reasonable. To do this, the buyer's agent will run an analysis of comparable properties to ensure that the offer you present to the sellers is in-line with the purchase price of similar homes in recent months. Your agent will ensure that you aren’t overpaying for the property and that your offer is reasonable. After a sale price is approved and the contract is signed, a property inspection will take place to determine if there are any defects in the home. If anything turns up in the inspection report that you were unaware of when placing the offer (such as broken appliances, leaking faucets, etc. ), your agent will negotiate the cost of the repairs with the seller's agent. Often the seller will agree to pay repairs, but it will likely take some persuading on your agent's part. Your agent will attend the final walk-through with you to ensure that all agreed-upon repairs in the home are complete. If you or your agent notice any remaining defects that your seller promised would be repaired but were not taken care of, your agent may reach out to the seller's agent to ensure that you are properly compensated for the cost of the repairs. In extreme cases where considerable work was left incomplete on the home, the closing may need to be delayed. Determining a sale price typically requires several hours of market research and sales analysis. Before establishing a sale price, Realtors spend a lot of time reviewing comparable properties. This involves identifying similar homes (size, character, etc.) that have recently sold in your neighborhood. Agents will do a thorough analysis of the price per square foot, bedroom/bath count, upgrades, and other factors that weigh in on the final sales price. If you live in a remote area, pricing the home can pose even more of a challenge. After a sale price is determined, your agent will discuss the number with you to make sure you are comfortable with listing your home at that price. Prior to touring prospective buyers through the house, the listing agent will offer guidance on which pieces of furniture should remain in your home, which should be removed, and how to properly stage both the inside and outside of the house so that it is appealing to buyers. Your agent will also take measurements of each room (or have a professional floorplan artist take measurements) so that the square footage is accurately documented. After the listing agreement paperwork has been signed and a price has established, your agent will schedule photos of the property, write a property description, and post the listing to their brokerage's real estate database (referred to as the Multiple Listing Service or MLS). Your agent will make themselves readily available to host open houses and show your home on nights, weekends, and during the day. In addition to working around their schedule, they must also coordinate your schedule, the buyer's schedule, and the buyer's agent's schedule. That's a lot of coordinating! Realtors spend considerable money out-of-pocket marketing your property. Marketing often includes social media posts, digital advertising campaigns, print advertising, event networking, and other marketing channels. Marketing is expensive and time-consuming, but it is a necessary component to make sure your home is seen by as many prospective buyers as possible. If a buyer puts in an offer below the asking price, the listing agent is responsible for helping you determine if it is worthwhile to accept the offer or counter. 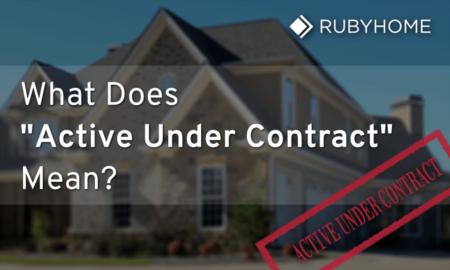 This consideration stage typically involves more research on your agent's behalf, as they will need to provide comparables explaining why you should take the offer or counter. Negotiating a deal often take considerable time and can require several hours of negotiating between your agent and the buyer's agent. After the offer on your home is accepted, the seller's agent must then order a property inspection. This involves coordinating a time that works best for you, the inspector, buyer, and buyer's agent. Your agent will not be responsible for attending the inspection, but the buyer's agent must attend. After the inspection is complete, your agent will discuss any problems found by the inspector. If repairs are needed, you may need to pay for them. Your agent will review the repairs with you in detail and help you decide which should be paid by you and which should be the buyer's responsibility. After all necessary repairs have are complete, it is time for you to schedule the closing. 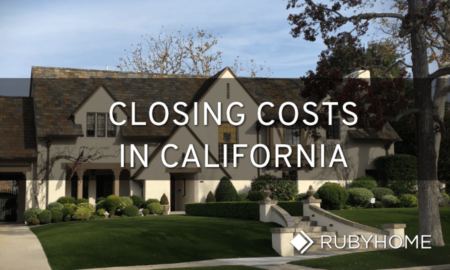 Depending upon the which state in which you are selling your property, attorneys may need to be present at the closing. Therefore, your agent will be responsible for coordinating a closing time, date, and location for the buyer’s attorney, seller’s attorney, buyer, seller, and buyer’s agent.